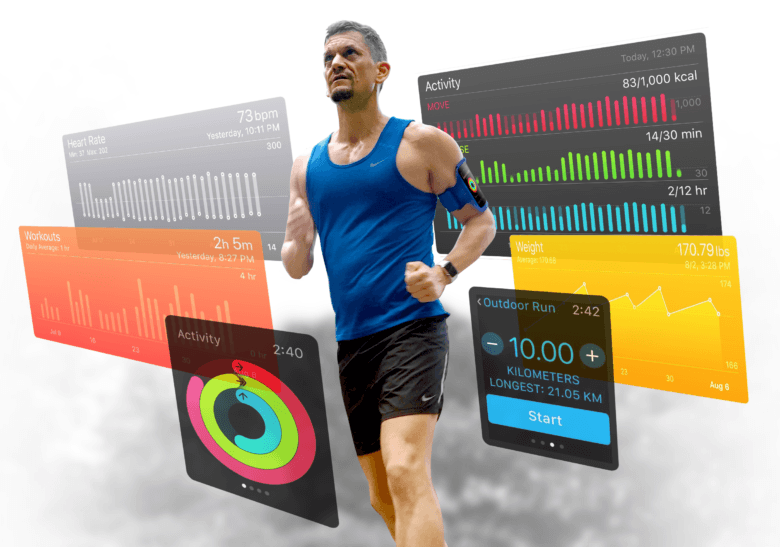 Nike+ Run Club offers detailed run tracking whether you're new to running or an experienced marathon runner. Running is a great form of exercise, regardless of your fitness level. Getting motivated to run is a different story. 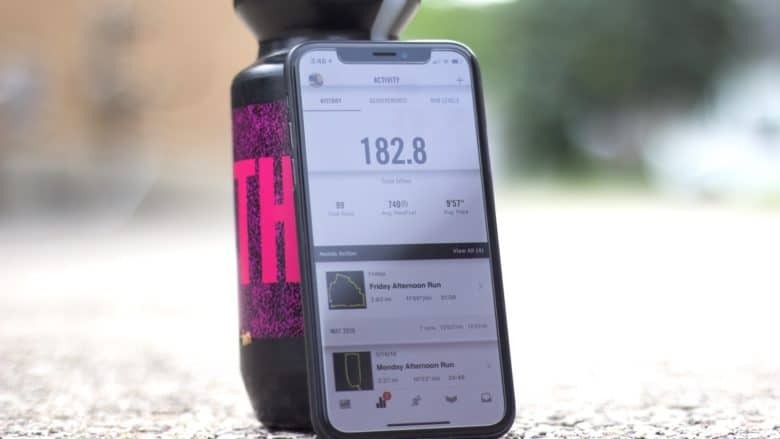 Some running apps are designed for run tracking, others offer training, or make exercise a game. Nike+ Run Club blends all three to get you started and keep you moving, from your first run to your thousandth mile, and beyond. 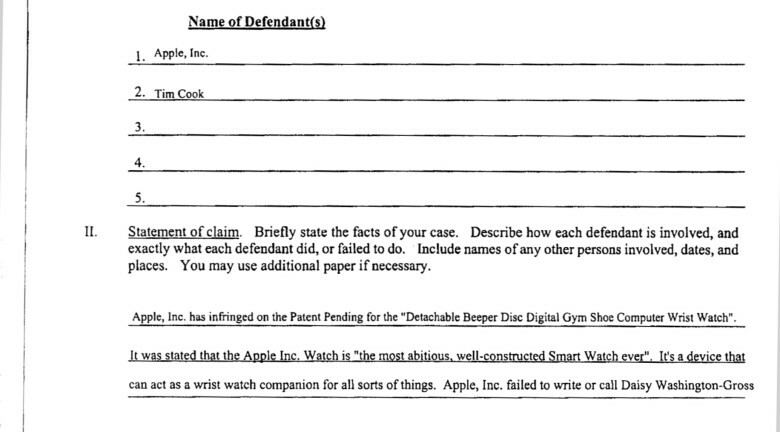 A Michigan woman is suing Apple and Nike for a combined $5 billion over claims that the two companies stole her concept for a device called a “Detachable Beeper Disc Digital Gym Shoe with Sensor.” She states that she filed a patent for her invention 20 years ago, well before the companies came up with their own, similar products — namely, the Apple Watch and the Nike+ smart running system. While she’s seeking $3 billion from Nike, she’s only looking for $2 billion from Apple, so Cupertino’s getting off relatively light on this one. There are so many iPhone apps for runners, it’s hard to decide which one to use. 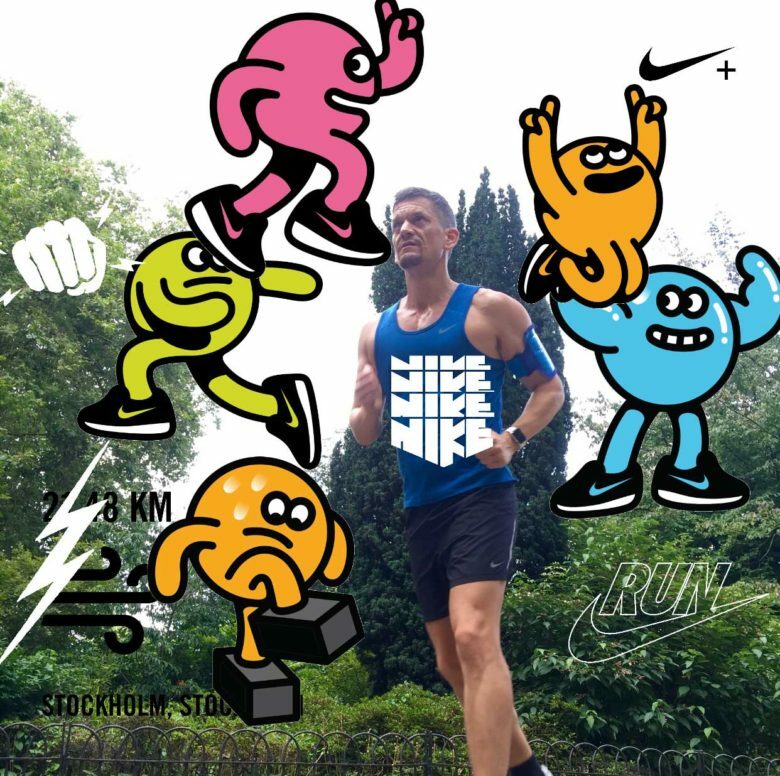 Should you go for a familiar brand like Nike, or a specialist like Runkeeper? 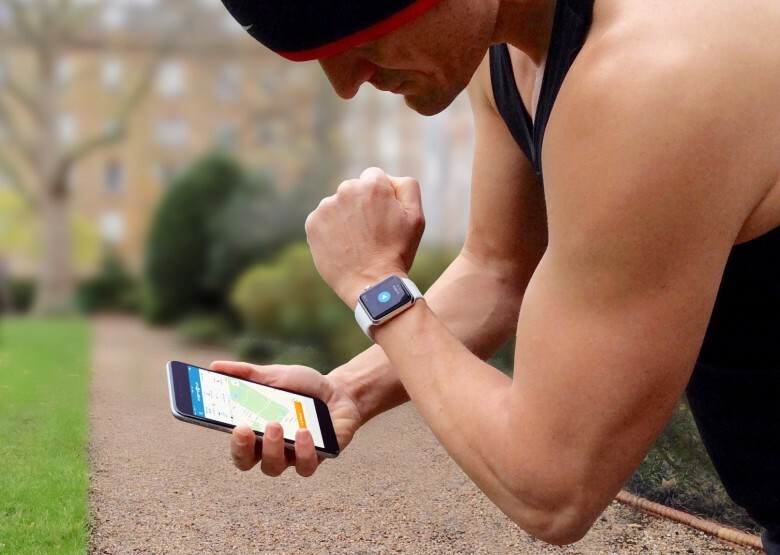 Ultimately, all running apps do pretty much the same thing: They use GPS to track how far and how fast you run. But when you take a closer look, their features and prices vary considerably. 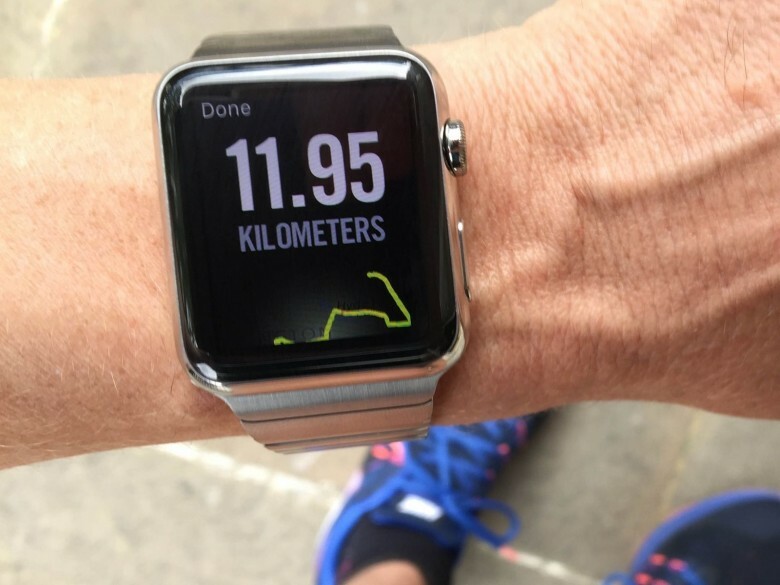 So I’ve done the leg work for you, to help you find the right running app faster. 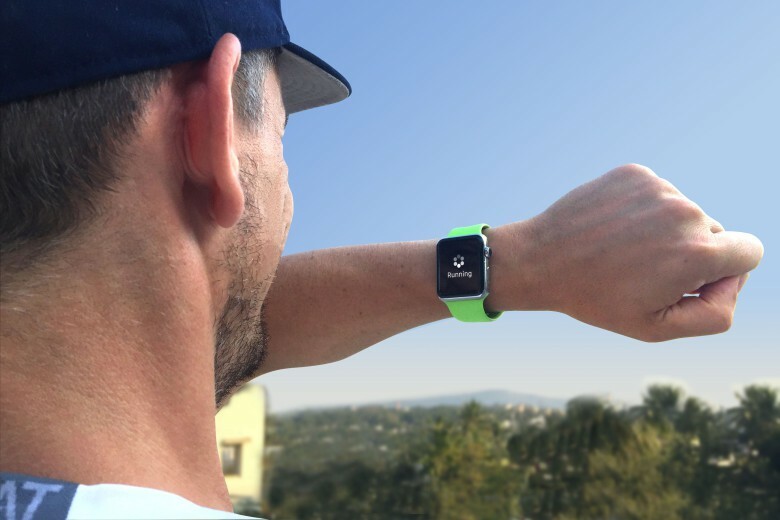 Can Apple Watch really help you get fit? 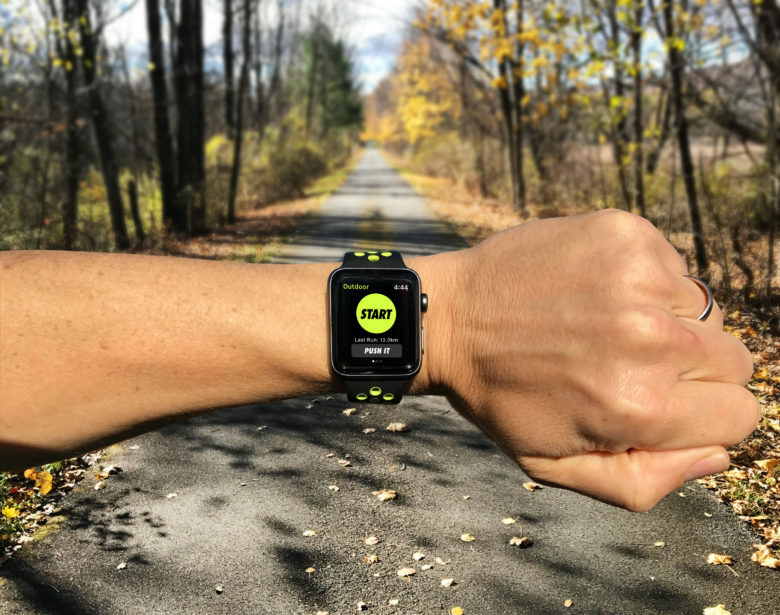 With Apple Watch about to become a reality, recent reports have questioned the benefits of fitness trackers, highlighting their inaccuracy and even claiming they make you fat. 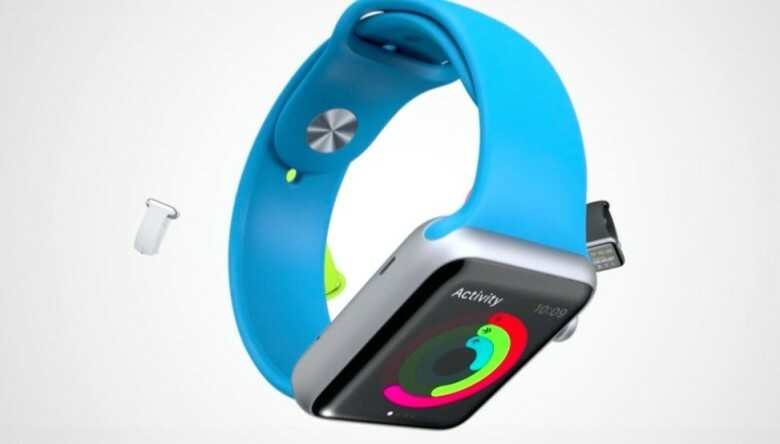 So can wearables like Apple Watch really help you get fit? From my experience, what’s in your heart is more important than what’s on your wrist — but gadgets still have a role to play.